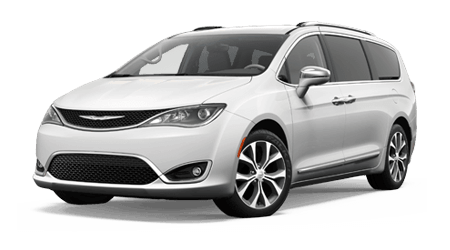 The Chrysler Pacifica leads in premium amenities and safety, there's no better option. 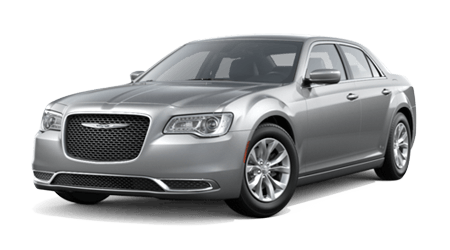 You'll understand the blend of luxury and safety when you purchase a Chrysler. 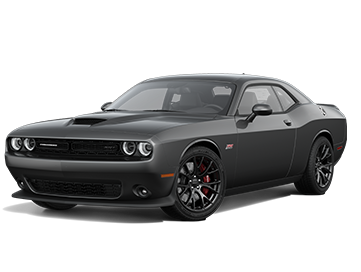 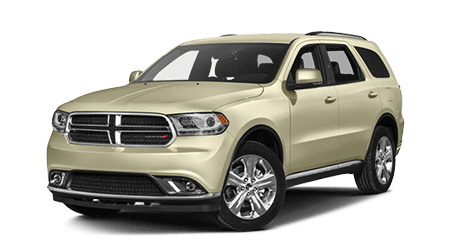 With Dodge's superior innovation, anything is possible. 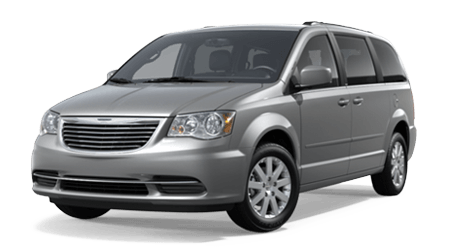 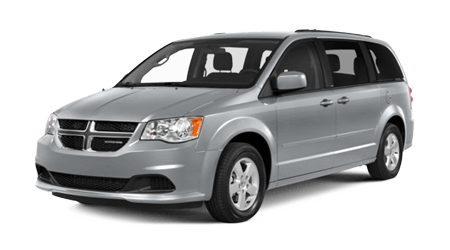 Take on your life with a Dodge Caravan that comes equipped with the latest safety technology and advanced technology features. 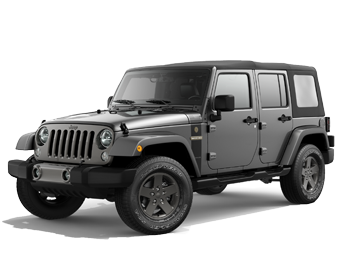 Find adventure when you purchase a new Jeep Wrangler. 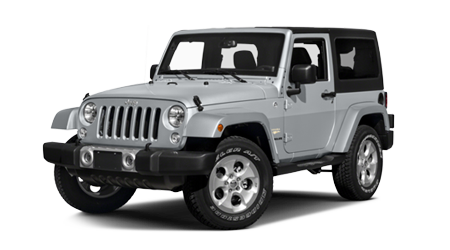 Whether you end up with a lifted model for off-roading or a Wrangler Sport for road-trips, you'll love where your Jeep takes you. 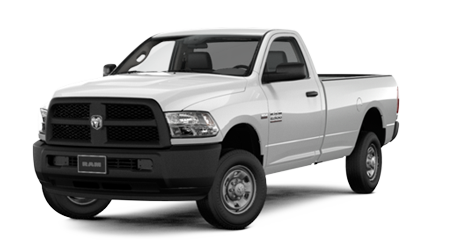 Nothing says power like the Ram 1500. 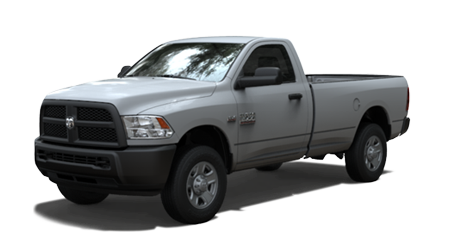 Tow more and ride faster in Ram that offers a premium interior that excites. 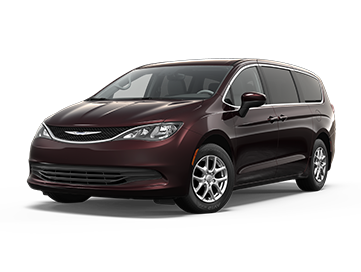 Woody Folsom CDJR in Baxley, GA invites local car buyers to shop our large selection of new vehicles from four of today's top automakers in one place. 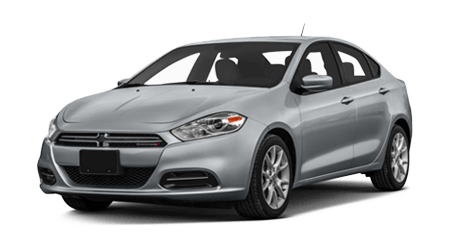 Thanks to our competitive prices, you can find a new car, SUV, or pickup truck that fits into your budget, too! 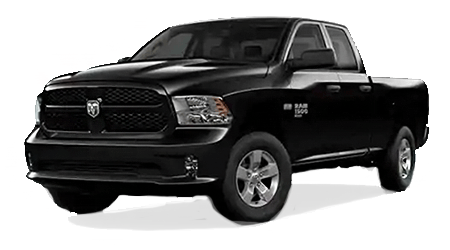 View our new Chrysler, Dodge, Jeep, and Ram inventory in Baxley today to locate your new vehicle at an outstanding price! 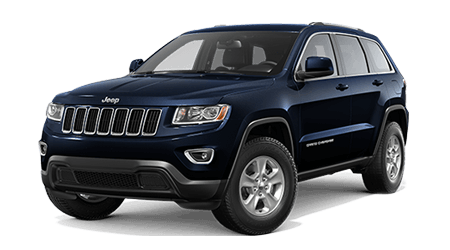 The Sales Department at Woody Folsom CDJR is ready to assist you in your new car search. 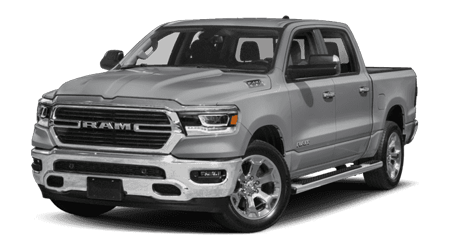 Our auto sales specialists are highly knowledgeable in all the vehicle models we carry from four of today's top automakers. 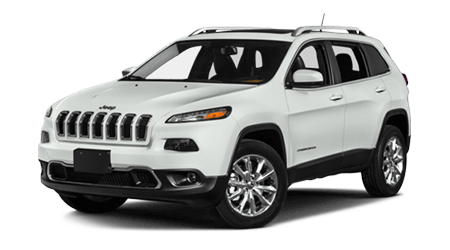 If you could use some guidance in finding that car, SUV, or pickup that perfectly suits your budget and needs, let our sales team be of service; they can give you a tour of our inventory and get you behind the wheel for some test drives. 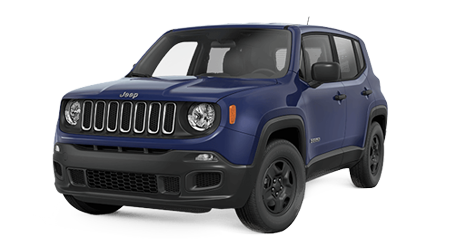 Don't forget to shop our new car specials for the chance to find your new vehicle at an extra sweet price! 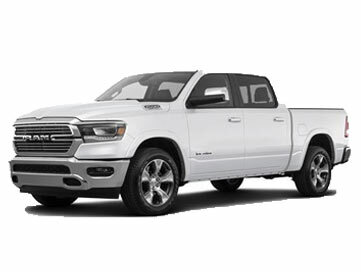 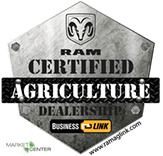 From highly capable 2019 Ram 1500 and 2500 pickups, rugged Jeeps like the 2019 Jeep Cherokee, Grand Cherokee, and Renegade, to the bold Chrysler 300 sedan and versatile 2019 Chrysler Pacifica minivan, and sporty Dodge Charger and Durango, Woody Folsom CDJR has a vehicle fit for every lifestyle. 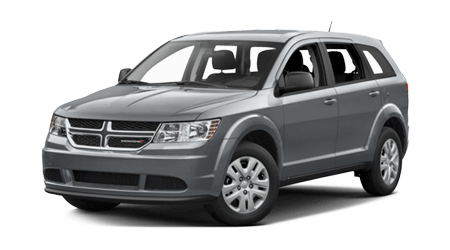 For Baxley area car shoppers on a tight budget, we have a substantial inventory of quality used and Certified Pre-owned cars, SUVs, and pickup trucks. 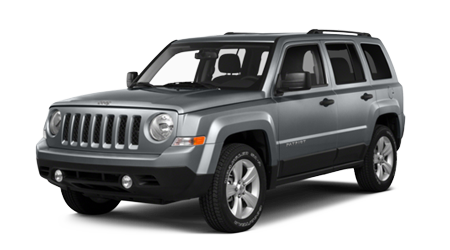 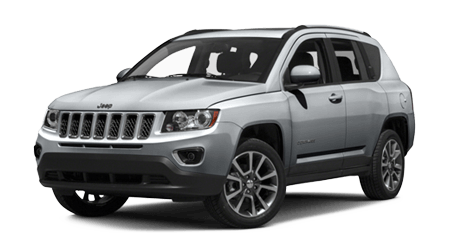 Browse our used vehicle inventory now to find a great deal on a quality pre-owned car, SUV, or pickup truck. 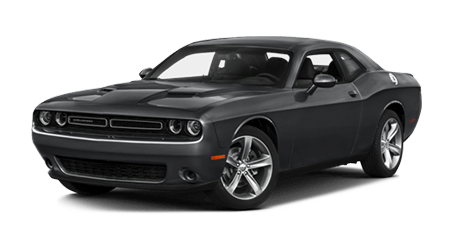 Our full-service Chrysler, Dodge, Jeep, and Ram dealership is home to a team of financing specialists who are committed to getting car buyers financed with low rates on their auto loans. 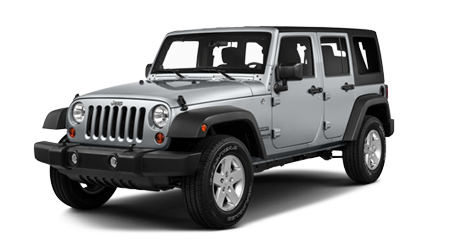 Our hassle-free auto financing process includes a quick and secure online auto loan application that can be completed in a matter of moments. 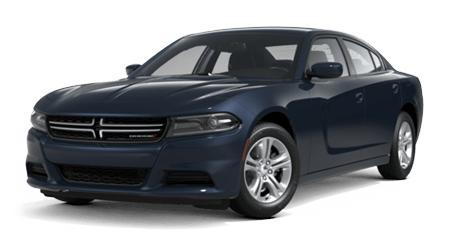 Whether you have bad credit, no credit, or good credit, begin the financing process for your next vehicle here on the Woody Folsom CDJR website. 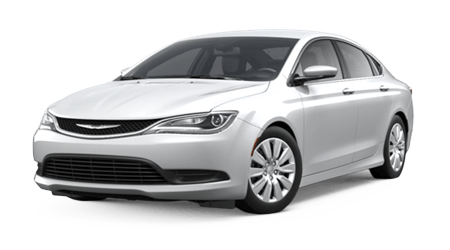 Searching for genuine OEM auto parts or expert auto service for your Chrysler, Dodge, Jeep, or Ram vehicle near Baxley, Hazlehurst, and Jesup, GA? 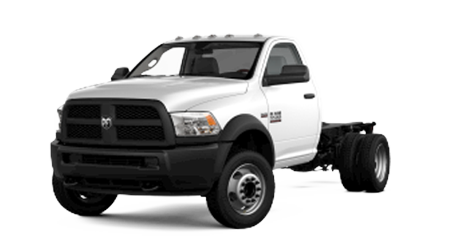 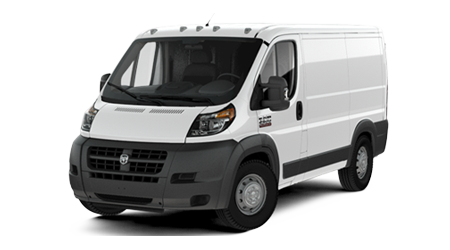 Then contact the Service Department or Parts Department at Woody Folsom CDJR. 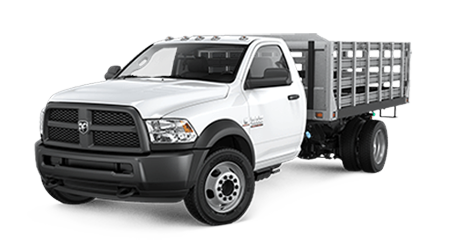 Our certified service technicians are here, ready to perform the maintenance or repairs your vehicle needs to keep it operating safely and efficiently out on the road.